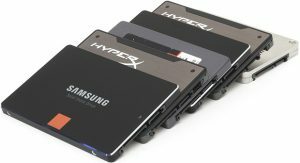 The Need For Speed "Upgrade to SSD"
Give your Laptop, Macbook, Desktop Pc or Mac pro a huge boost in speed; upgrade your existing hard drive to a superfast SSD (Solid State Drive) hard drive.Your system will boot up in seconds and programs will start up instantly. Standard upgrade to a 240gb SSD drive will cost just £95. 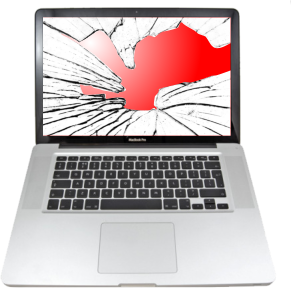 We repair Windows PC’s, Laptops, Notebooks and Netbooks. 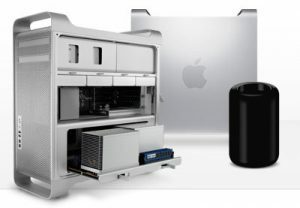 We also repair Apple Mac Pro’s, Mac Mini’s, MacBook’s, Macbook Pro’s and IPad’s. Our services range from Virus, Trojan, Root-kit and general Malware removal to complete system upgrades and rebuilds including bespoke systems and Data Recovery. 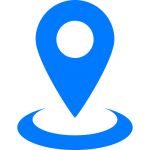 If you or your business requires a system for specific needs, let us know what the system will be used for and your budget, we'll do the rest. We will advise you on the optimal system size and components that will best suit your needs. 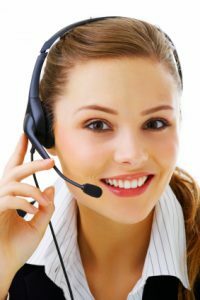 This will also include impartial advice on both Windows based Systems and Apple OS X based systems, plus advice on the best software to use and how best to back-up your precious work. 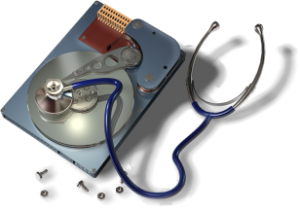 "Ask about Data Backup: We will advise on the best, safest way to backup Data for both Business and Home users"
We create affordable solutions for your network, storage and file access needs. We put you in charge of your data. Straight forward, hassle free multiple offsite backup solutions with 256 incremental backups. We are very flexible and can adjust to your needs. 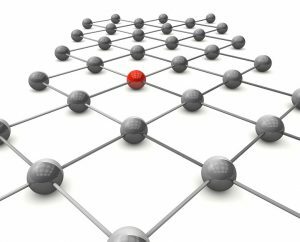 We will advise you on the optimal solution for your business or home network. This will include advice on domain name and hosting, storage solutions, operating systems, access, backup both on and offsite and, most importantly; how to keep your data secure and virus free. You don’t have to pay thousands of pounds and then pay hundreds more each month to store, backup and access your data; there are much simpler, secure, efficient, and above all cost effective ways available. I.T. doesn’t have to be expensive. Laptop, Apple Macbook, iPad, Android Tablet, iPhone, Smart Phone; If it has a screen we can fix it and if we can't you don't pay a penny. Cheapest screen replacement and repair in Preston. It may cost a lot less than you think to have a screen replaced. Call, text or email for a quote "it's free". Games running slow, frame rates dropping, system struggling to open large spreadsheets, unable to edit video and audio "UPGRADE". Just because your PC doesn't seem to be able to cut the mustard anymore doesn't mean it's ready for the bin. A few cheap and simple upgrades could resurrect it and make it into a powerhouse. Call or email Personal PC Care if you need a PC, Laptop, Mac Pro building for specific needs and we will advise on the components and costs. Bespoke systems are useful if not necessary for Professional who work with Audio, Video, 3D Design (CAD), Photographers and those who work with very large data bases, not to mention custom made and designed media centres and Gaming systems. We will advise on the optimum components and peripherals, also the best operating system OSX, Windows, Linux. 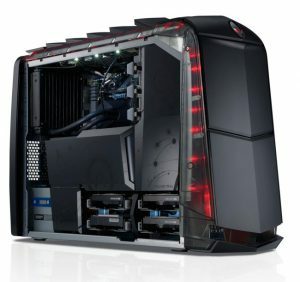 Components such as Graphic cards, whether to use a nVidia Quadro or AMD FirePro for Cad and 3D, or which AMD or nVidia card is best suited for Gaming. Other components such as internal or external high end Audio cards for both professional adio work or high end gaming systems. Advice on which and what type of screens are best suited to your needs. System won't start, accidentally formatted your hard drive or SD Card, or general hardware failure? About 90% of the time reclaiming the data is quick and straight forward, which reflects the low price. 10% of the time data is much harder to recover which, again, is reflected in the price. We will inform you of costs before we start, then you're not limbered with a large bill for data you weren't that bothered about. You need to Turn the system off, do not attempt to write or reinstall any other data as this will destroy the data you want to recover. 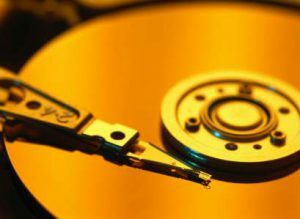 Get the drive to us as soon as you can and we will try our best to recover the data. Don not try to copy any data to the drive. If there is an operating system on the drive and you are taken to a screen where you a given a choice/option to reinstall the operating system "DO NO REINSTALL THE OPERATING SYSTEM", this will almost certainly overwrite and destroy your data. "DO NOT FORMAT THE DRIVE"